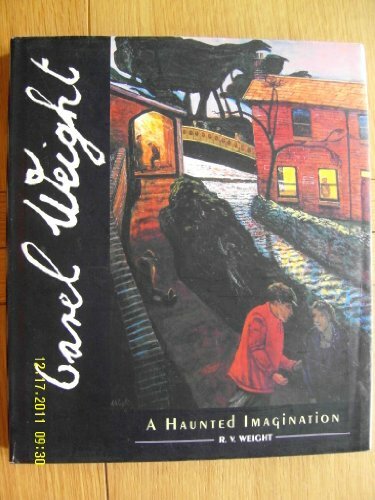 This biography and critique of the work of Carel Weight, the 20th-century British artist, contains over 100 examples of his best work. The text mixes biographical information with an analysis and exploration of Carel Weight's strongly narrative paintings. A senior Royal Academician who is respected as a teacher of several generations of artists, his work commands high prices in the salerooms. In his paintings, everyday life is seen as startling and unsettling, revealing the underlying emotions of everyday events.